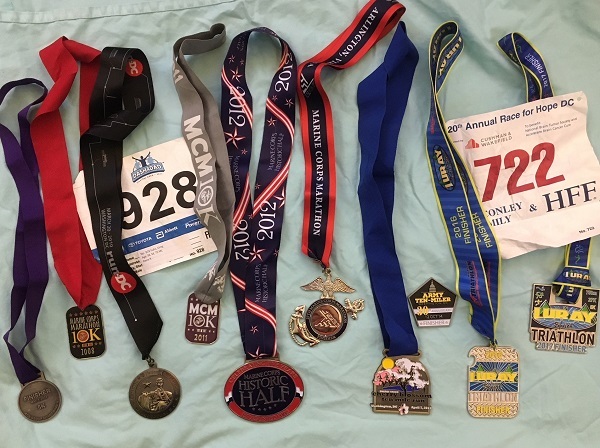 This blog is for avid runners. That doesn't mean it's only a blog for fast runners or people who log an insane number of miles per week. An avid runner is someone who runs merely for the love of running. It doesn't matter if you're clocking 5 minute or 15 minute miles. ALL runners are welcome here. 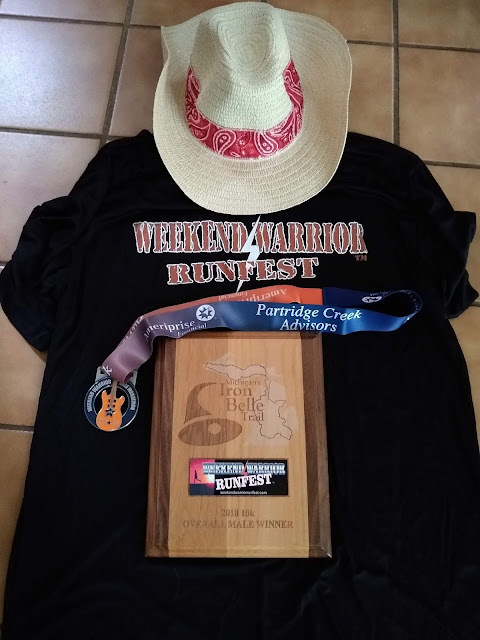 Now that that's out of the way, this blog will feature reviews of races, reviews of food/restaurants near races (the love of running and love of food are often intertwined), running routes and destinations, and more. If you're interested in writing for Avid Runners, please read these submission guidelines.